This year marks the 10th anniversary of the creation of the Department of Homeland Security (DHS). DHS was established to help prevent terrorist attacks within the U.S., reduce our overall vulnerability to terrorism, and help us rapidly respond to any attacks that may occur. DHS was also tasked with the massive challenge of integrating 22 separate agencies into a single unified department. Ten years later, not only has DHS grown larger than many had ever anticipated, but the effectiveness of the department has been called into question. I am alarmed and disappointed at the failure of DHS, the FBI, and other agencies within the intelligence community to prioritize and share critical information on the Tsarnaev brothers with state and local law enforcement prior to the Boston attacks. Our government has known about these information-sharing challenges for years but has been unable—and, at times, unwilling—to solve them. At an April hearing before the House Oversight Subcommittee, Cathy Berrick from the Government Accountability Office testified that the coordination and sharing of best practices is critical, but as of March 2013, the federal government had made no substantial progress in developing an overarching system to strengthen the sharing of intelligence, terrorism, and law enforcement information among federal, state, local, tribal, international, and private-sector partners. I’m also concerned with DHS’s failure to properly recognize the threat posed by radical Islamist terrorism. If our government is unwilling to even discuss the threats facing our country, how do we ever hope to combat them? From the classification of the Fort Hood shootings as workplace violence to missed signals in the Boston bombings, I’m worried that political correctness has taken the place of common sense within the department. With DHS Secretary Janet Napolitano set to resign in September, I hope this transition will be a turning point for DHS and for our counterterrorism strategy here at home. I strongly encourage President Obama to nominate a Secretary who will have better discernment in identifying the threats from Iran and Islamist terrorism and in prioritizing communication among DHS and state and local law enforcement partners. 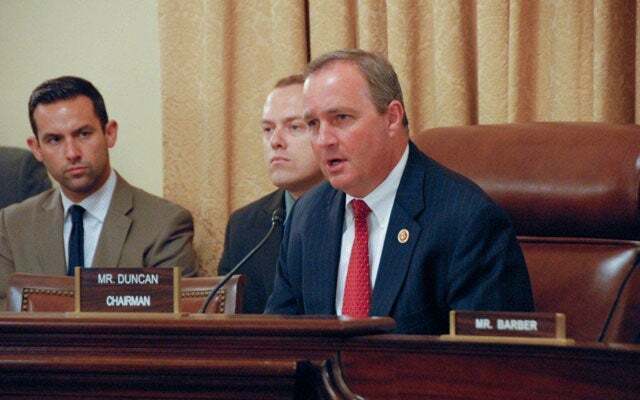 Representative Jeff Duncan (R) represents South Carolina’s third congressional district. 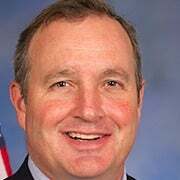 Rep. Jeff Duncan has represented South Carolina's 3rd congressional district since 2011.